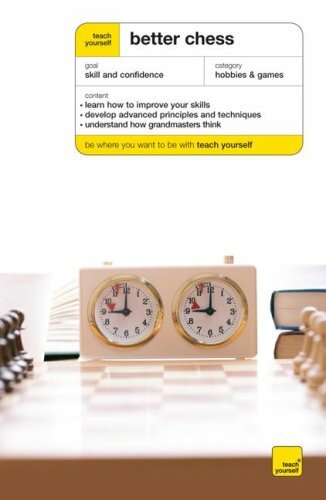 Teach Yourself Better Chess includes 75 lessons for improving your chess game. It contains updates on playing on the Internet and on computers, a guide to the latest software, and details of recent major games. William Hartston is an experienced and well-known chess player and writes the daily chess column in The Independent.